So I majored on American artist Sterling Witt back in in August 2013 on Aural Delights 40 and his previous stuff is readily accessible at Bandcamp. He has just announced a pledge campaign for his new 13 track album, “Satyagraha”, which was recently recorded with Steve Albini. He has made the first single from it available. Loads more information can be found on Sterling’s website. Cavemouth are a primal lo-fi funk four-piece who sound as though they live on the wilds of Exmoor on a strict diet of roadkill, making music to keep the neighbours away and lure the foxes in. Their gritty original sound blends blues, funk and hip-hop with African-influenced tunes and mind-altering lyrics. Fronted by Sketchy Lex on filthy guitar and vocals, Wreckless Richie on drums, Ms. Mo on funked-up bass and vocals and Mr. Duncan ‘The Hook’ Hook on Saxophone, the band have known each other for years. Growing up in rural Devon, they had to make their own entertainment by putting on their own raves and free parties, a past that has certainly helped to shape their sound. Inspired by everything around them from politics and religion to nature, Cave Mouth are influenced by Prince, ESG, Busta Rhymes, Leadbelly, Jack White, Queens of the Stone-age and Jethro Tull. Yet another track from the forthcoming Chelsea Wolfe album has emerged. I’ve got a copy of the album now, and rather fine it is too. A more detailed appraisal will emerge shortly, Pending that have a listen to the haunting “Grey Days”. Listening to the excellent Dave Hammond Smelly Flowerpot show on Cambridge 105 recently I was reminded of the excellent Violet Woods. They recently sent through a video of “The Dancer” from the excellent debut album. Excellent psyche with a glorious keyboard sound. Rather groovy video as well. The album is highly recommended also – grab it on Bandcamp. Previously featured on Aural Delights 106. Just caught up on this one again which I feel needs shouting about. Algeciras, Spain-based experimental space rock collective, Atavismo, released their “Desintegración” debut Via Temple Of Torturous in June. Featuring within their ranks former members of Viaje a 800 and Mind!, their compositions are sprawling and consuming; echoing and hypnotic recalling the cosmic, jam-laden plumage of bands like Earthless, Motorpsycho, Wand and Dead Meadow. Initially released on CD last year on Not On Label Records, Desintegración was given the vinyl treatment via Temple Of Torturous on June 16, 2015 and comes in a gorgeous gatefold packaging limited to 300 copies. Previously featured on Sonic Attack 108. Fell To Low was formed in 2009 in the sleepy town of Ojai, California, slowly honing their sound, creating angular ‘90s indie rock that takes cues from bands like Unwound, June Of 44 and Slint. Following the release of two successful 10” EPs and two 7” releases, “Low In The Dust” is the band’s debut full-length, and is a perfectly crafted record: every guitar note, every drum hit, every vocal howl has been painstakingly thought out and performed. Side A features four tracks that are at times heavy and technical, bringing to mind the more raucous moments of Drive Like Jehu with Side B featuring two tracks clocking in at over fourteen minutes each with a minimalist repetition made familiar by bands like Shellac. The record was mastered by Bob Weston of Shellac at Chicago Mastering to give it the perfect balance of cleanliness and grit, and is a testament to a band not willing to sacrifice quality over quantity in their output. 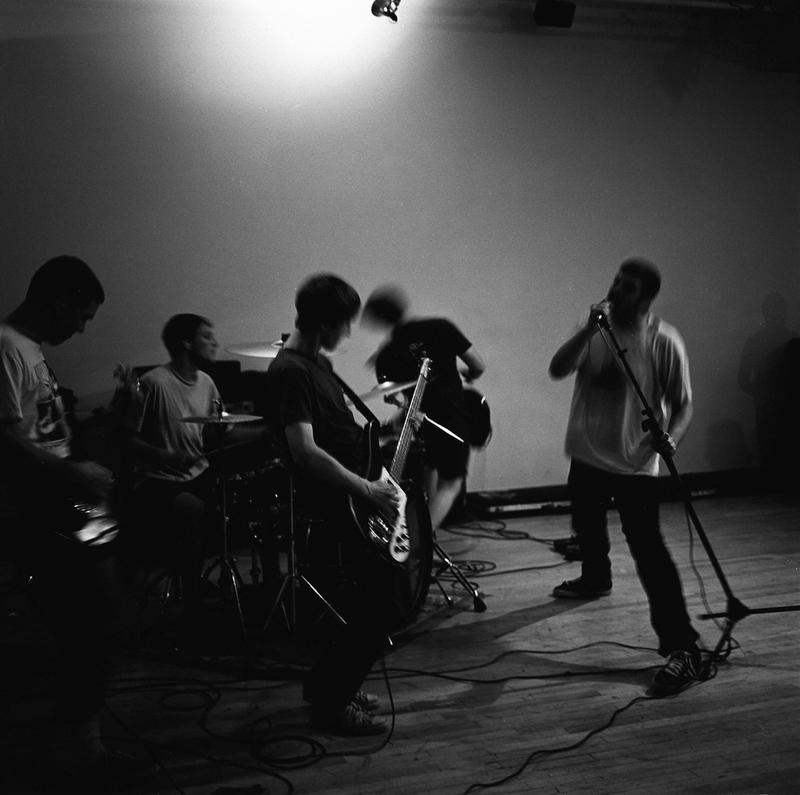 Check out their previous releases on Bandcamp. The band is featured on Sonic Attack 114 this week. The recent album from Luis Drayton “Inner Life” builds on the success of the excellent “Look Inside” release. Moving on from the more “punk” oriented nature of his previous work Luis has developed a driven electropop-sound (albeit with some punk elements), which when coupled with his voluble wordplay creates a heady mix. The core Drayton menace is still in full effect but this time is contained within a rich electronic soundscape. Think Merrill Beth Nisker in faux fur, shades and a German Helmet and you are getting close. Grab it from I-Tunes here. 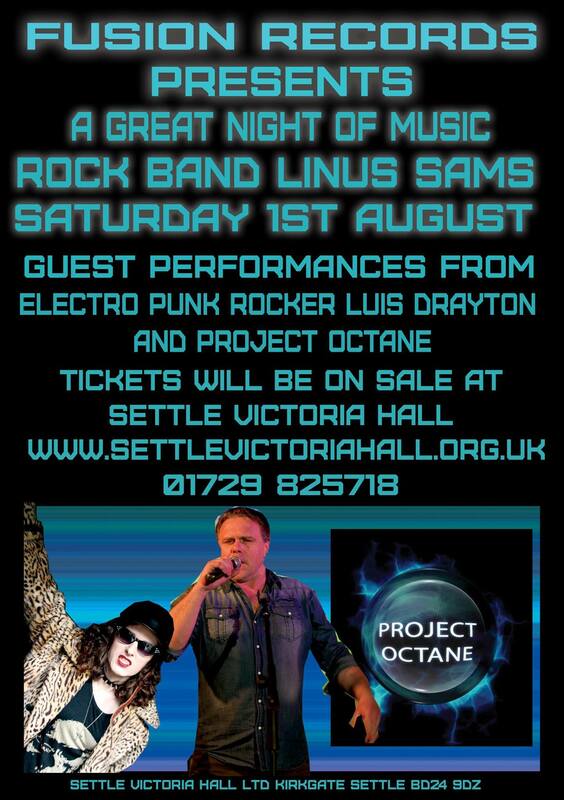 Luis plays Settle Victoria Hall on August 1st , complete with lights, smoke machines and burlesque dancers he advises me- details below. Posted on July 25, 2015 by HalfEdgeMediaPosted in Music Diary, New Releases, Ramblings, Short Reviews, WebzineTagged Atavismo, Cave Mouth, Chelsea Wolfe, Fell to Low, Luis Drayton, Sterling Witt, Violet Woods.